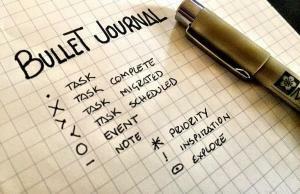 Blog What is Bullet Journal? The Bullet Journal is not just a daily planner, it is a mixture of a planner and a personal diary: it’s convenient to put all kinds of notes there (from random thoughts that come to your mind to urgent work tasks and plans for the next decade) – and you can quickly find what you need with the help of special symbols. All the necessary information is stored in one place, and instead of wasting time on searching for your notes in the phone, notepad and apps such as Evernote and Trello, you just need to check one place: the journal. Besides, the bullet journal represents a perfect system: it is easy to postpone tasks that you did not have time for, from day to day, from week to week and not to miss anything important. There is no universal formula that can help you become more productive (there are several kinds of productivity, and each of us needs his own), but the bullet journal is a good tool, especially for those who need to plan their time and prioritize – to break everything down for oneself. Unlike traditional dated planners, you can customize the bullet journal by keeping only those tools and sections that you need and by adding something of your own. How do You Keep Such a Journal? The greatest advantage of the bullet journal is that you can start using it from any date – without waiting for next January. First of all, get a notebook – not too heavy and not too small, comfortable enough to carry around with you for storing all the information you need. 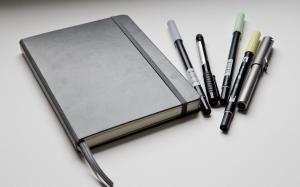 PrizedReviews.com website has recently published reviews of the best bullet journal notebooks. The most popular among the devotees of the system are Leuchtturm1917 and Moleskine, but any notebook or planner without dates is suitable – checked or ruled or non-ruled (be prepared to use several of them per year). If the pages in the notebook are not numbered, you will have to number them yourself. To start using it, leave a page for a table of contents (Index) – you can fill it in as you go. You will write down names of sections and page numbers where these sections belong. The next step is a yearly center-spread (future log). Leave a few pages blank for this purpose; most of the time they divide them into three parts, each one corresponds to a month of the year. Here you can write down big goals for the year and some important dates (for example, birthdays and anniversaries). Not everyone uses the center-spread, but it can be useful if you want to give an overall assessment to your plans. The next blank spread will be your monthly spread (monthly log). On the left page Ryder Carroll advises writing down all the days of the month and the days of the week next to them. Next to the numbers you can write down events with set dates – for example, the days of business trips. On the right page of the spread write down the big questions and tasks that are not date-dependent but that need to be done this month – at the end of the month it is convenient to check whether you have accomplished anything or not. Finally, the main part of any planner – daily entries. 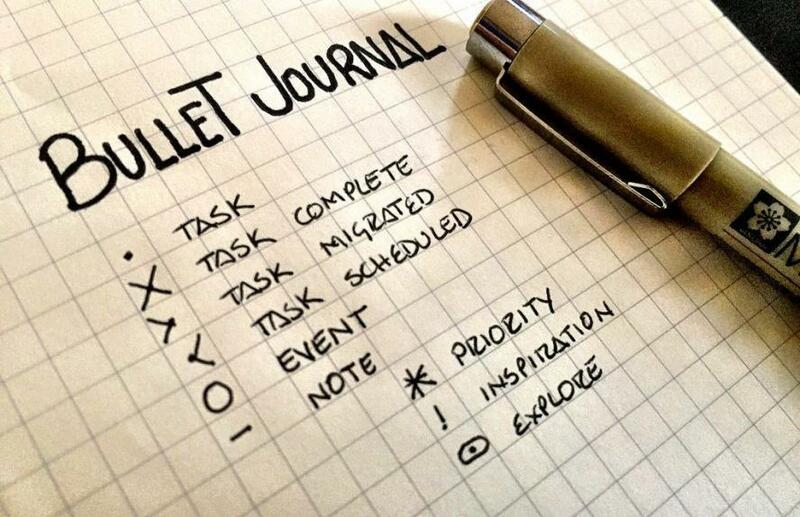 The name “bullet journal” itself implies that you write everything down item by item. Each item in your to-do list is marked with a special symbol: daily tasks (“go through mail”) to be marked with a full stop; events and meetings (lunch with a colleague) with a circle, and notes and thoughts (for example, work ideas) with a dash. Especially important or urgent tasks can be marked with an asterisk or an exclamation point. If you completed the task, put a cross instead of the point. At the end of the week, look at the tasks that were left unfinished and decide whether they are relevant — if not, cross them out, and if they are still important, mark them with an arrow or “>” and move them to the next week or month. In addition to basic symbols, you can use any other symbols that you need (for example, $ to mark purchases and expenses). 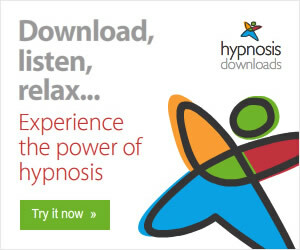 The main thing is that there should not be too many of them to avoid confusion. Symbols should be written down on a separate sheet – they are especially useful at the beginning, when you are just getting used to the system. In addition to the main tasks, you can make lists in the planner – for example, books that you plan to read or purchases you make on a regular basis. Do not forget to fill in the table of contents with how much space your notes take this or next month and which particular page contains the lists.